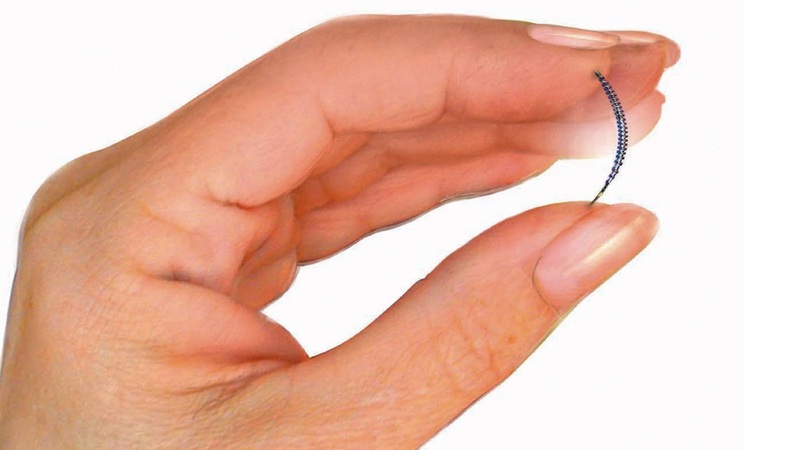 Essure is marketed as permanent birth control without surgery, but ABC15 has followed the story as a group of a few hundred women who say they've been harmed by the device has grown to more than 20,900 . During the Essure procedure , two metal coils are inserted inside a woman's fallopian tubes and scar tissue forms to block conception. The FDA reports that more than 5,000 adverse event reports have been filed with the FDA about Essure since it was approved by the agency in 2002. The complaints include bloating, severe rashes, chronic pelvic pain, extreme bleeding and auto-immune disorders. Many women report having all of their reproductive organs removed in a hysterectomy procedure in order to remove the device. The FDA acknowledged in June that some of the serious risks associated with Essure include unintended pregnancy, ectopic pregnancy, pelvic pain and rash and itching due to a possible nickel allergy. The FDA warns that the coils can cut through the fallopian tubes or uterus and migrate into the lower abdomen and pelvis.